I help individuals and companies build extraordinary brands and businesses. Content for building brands and businesses. 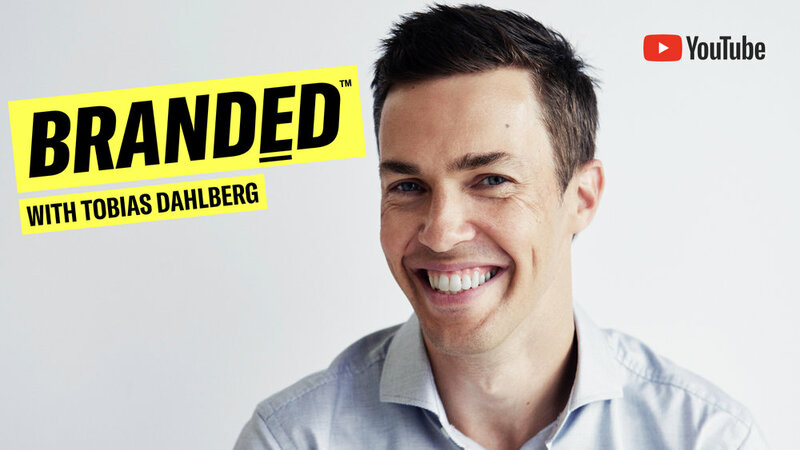 BRANDED™ is a YouTube show for people who want to master differentiation and brand building. It’s a mix of “how-to” educational videos, principles, real-world questions and cases from viewers, as well from my life as an everyday practitioner. You can submit your brand question and I’ll do my best to address it. Click below to check it out! The podcast about the pursuit of greatness. 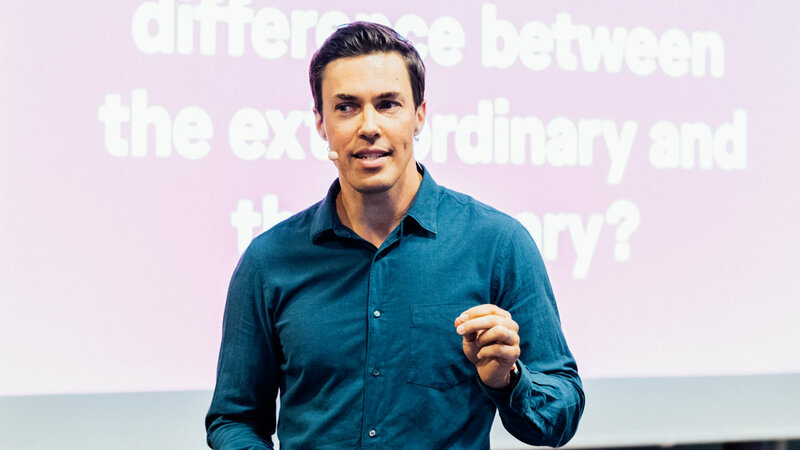 EXTRAORDINARY- with Tobias Dahlberg is my podcast which covers entrepreneurship, brand building and personal growth - all with the aim of empowering you with the knowledge and inspiration to help you expand your potential, achieve your most audacious goal and live a fulfilled life. I regularly bring on world-class guests on the show. I have consulted more than 100 different companies, from startups to multi-national brands and businesses, helping differentiate and grow. My approach combines brand strategy with design thinking, enabling innovation across the whole brand and business system. I offer simple yet powerful frameworks and tools to create game-changing results. Check my brand consulting business, Wonder Inc. by clicking below. Progressive design that makes you drool. I am the Chairman and main owner of Kokoro & Moi, a progressive design agency that specializes in brand identity design and creative brand expressions. Kokoro & Moi was founded in 2001, and joined Wonder Group as part of an acquisition in 2017. The company is run by its founder, Antti Hinkula. 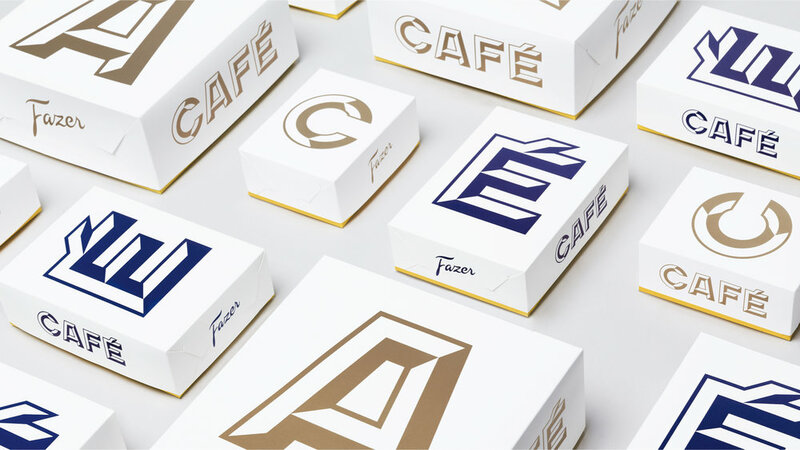 GIMME A TASTE OF GREAT DESIGN! With more than decade of non-stop experience of consulting clients on strategy, entrepreneurship, innovation and brand-building, I have designed a number of workshops that I deliver “off-the-shelf” with small modifications. I am currently developing a new learning company called The Future Academy. Check it out and sign-up for the mailing list here. I am regular speaker at conferences as corporate events. For the last 13 years I have facilitating a few hundred workshops for client companies, mainly in the areas of brand strategy, design thinking and innovation. I have also moderated several seminars and events. I am fluent in English, Swedish and Finnish. To book me, send me an email or call me. Subscribe to The Future Academy® mailing list to get my best content. "I have known and worked with Tobias Dahlberg for over a decade, and it would be hard to find a more clear-eyed strategic thinker. He always focuses on helping clients build extraordinary businesses with engaging experiences for their customers. If you are looking to go beyond the ordinary, you too should get to know Tobias." —Marty Neumeier, Author of THE BRAND GAP, ZAG, THE DESIGNFUL COMPANY and THE BRAND FLIP.